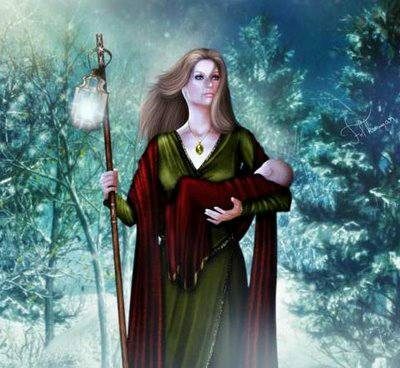 Mothers night coincided with an old celebration called Yule of the old English Jul or Jol meaning “wheel”, by a relation to the solar sphere. This feast has been celebrated since antiquity marking the winter solstice. As the nights grew darker and longer, and the days cooler and shorter, it was important for the Sun to be drawn back to Earth. The word solstice means “the sun stops”, is a moment of pause to reflect and evaluate about our lives, are inner cycles. So as to feel the connection between the earth and the sun. 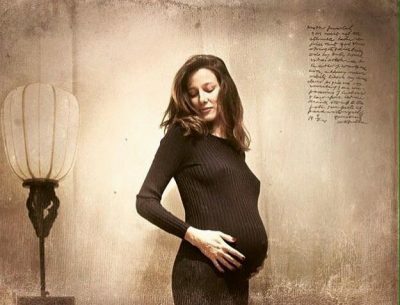 Today it is still a custom in Ireland and Norway to have candles lit all Christmas night at home, not only to bring the sun back, but also to honor the virgin Goddess who gives birth to the sun. 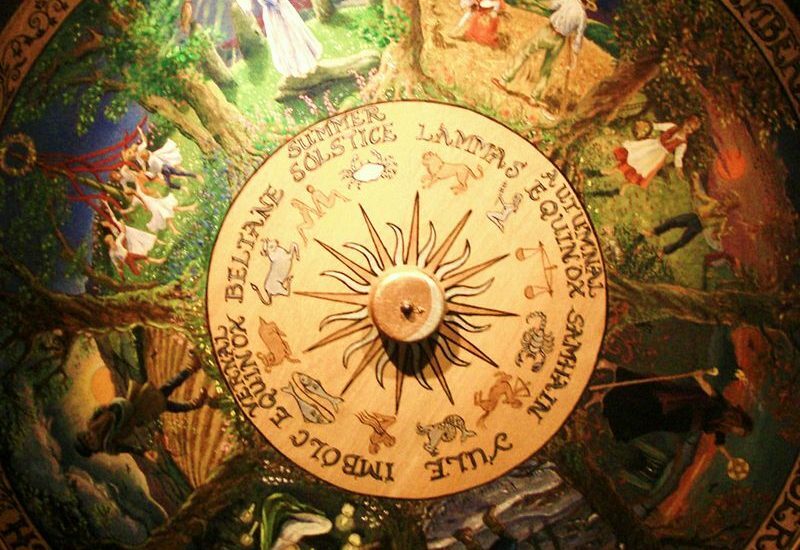 The Celts, intimately linked to nature and their rhythms, celebrated the winter solstice with the Yule festivity with the rebirth of the new sun god fruit of the union between the Mother Goddess and the god Bel in Beltane. The new god will grow and become again the goddess’s consort, to fertilize the earth, dying again in Samahin, for the purpose of harvesting and reborn in Yule. The cycles of nature and its perfection, the balance between light and darkness, death and birth, show us that there is always a new beginning. Winter is not sadness or death, but the prelude to spring, the blossoming of life on earth. 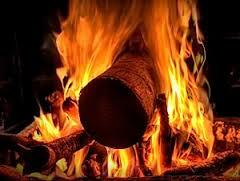 In Yule, the Celts, burned for 12 hours, a large trunk, usually pine or oak stored from the previous Yule. The druid in charge of directing the ritual carefully selected the trunk communicating with the trees, asking permission and knowing which was the right one to be the Yule trunk. Once chosen, it was carved with symbols referring to the rebirth, the masculine and the sun. Once decorated, they proceeded to the ritual of burning it for 12 hours and to spread their ashes to fertilize the earth. The ancient Celts adorned the house, both inside and out, with Ivy, holly and mistletoe to protect it and avoid unwanted visits. The colors used for the ornaments were red, as a symbol of birth (for its association with the blood of childbirth), and green, symbol of the earth. And the star that symbolizes with its pentagram the 5 elements, Ether, Air, Fire, Water and Earth, that create the world. When the winter solstice ended and the new day’s sun peeped, it marked the beginning of a new year and it was time to think about the new possibilities for getting things that had not been reached in the old year. The English anthropologist Wallis Budge claimed that Christmas was celebrated for the first time as a religious holiday 12,000 years ago. 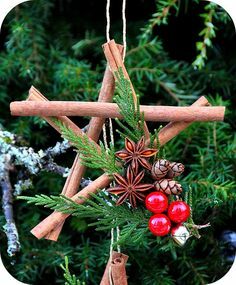 We wish you this Yule or Christmas to be a beautiful pause of rest and reflection to fill you with light in the coming months. And if our candles accompany you on this winter solstice, that illuminate your paths with much joy and abundance. NextSilence Time, a moment of peace.